100 years it is here now, that the gigantic large for that time luxury liner Titanic on an iceberg crashed into and sank. In memory of an exhibition dedicated to the Titanic was opened earlier this year. The largest collection of private objects that were found in the salvage work in the wreck of the Titanic, was with her. Now a new traveling exhibition focuses solely on the jewels of the wealthy passengers of the Titanic. Four kilometres had divers down into the depths, to the stunning precious stone rings, brooches, necklaces, to discover cufflinks and the gold Pocket Watch, the one since Friday, the 16th of November in the premier exhibition center in Atlanta in the the artifact exhibition can admire. On 11 January, these gems from the Edwardian Period (1901-1915) appear in Orlando and finally from 22 March to end of may 2013 in the Luxor Hotel and Casino in Las Vegas. The exclusive and luxurious of the pieces of jewelry that are presented to the audience in the current exhibition, during a research expedition in 1987 by divers from the depths of the sea brought. Alexandra Klingelhofer is the Vice President of collections at RMS Titanic Inc. Excited, she tells about the great fascination was exercised by the jewels on the divers as they pushed on the bottom of the Atlantic Ocean when opening a nondescript bag on shiny trinkets. It assumes that the objects of art thanks to the chemicals that were used to tanning the leather bag, have been preserved in such good condition. These held microorganisms thereof, to destroy the contents of the time. Apparently the pouch with the precious gems was a paymaster of the Titanic. 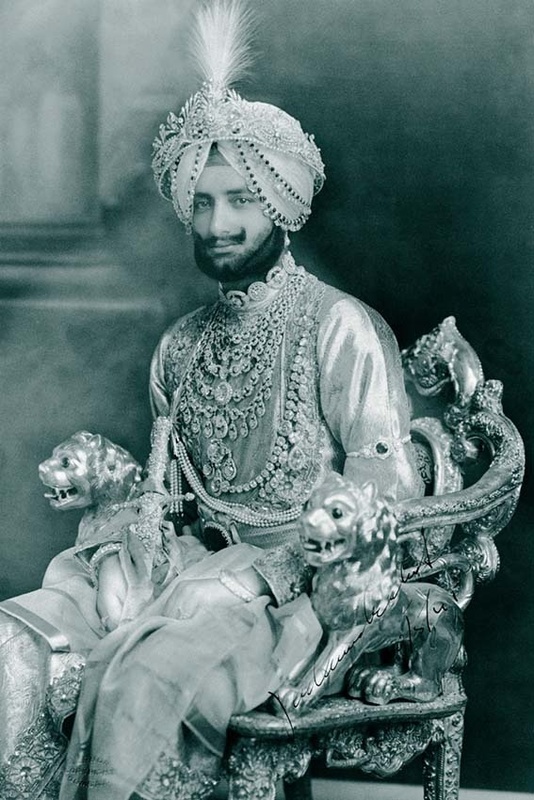 As the passengers because of the impending disaster were prompted to leave the ship, he has kept notes, documents, and just jewels in its leather case, to take them on a rescue boat. However, he was probably just like most of the crew killed. With security, the jewelry pieces were some of the wealthiest passengers of the Titanic. 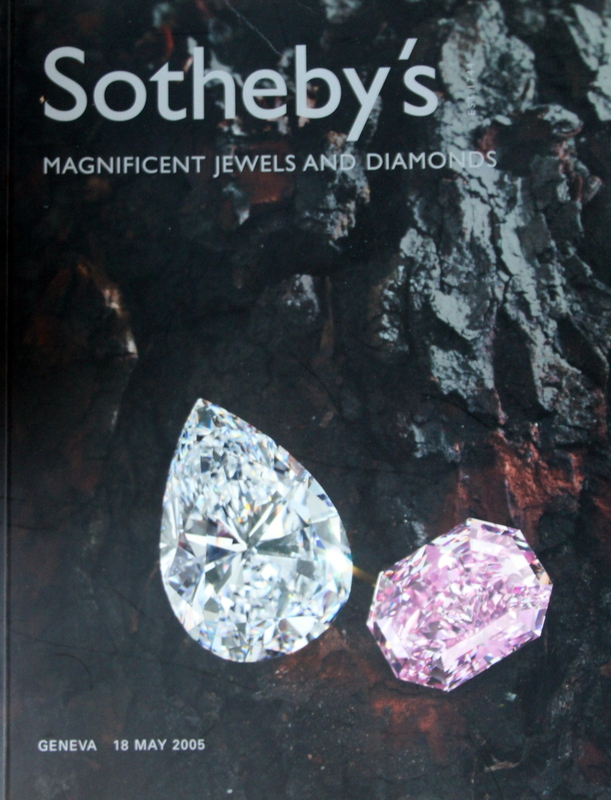 Although the exact owners in the dark, the jewels give but a glimpse of the lifestyle of their wealthy owners. You can see finely-crafted jewelry designs and extremely precious Gemstones such as diamonds, rubies, emeralds and sapphires – because the jewels of the Edwardian Period. Recurring motifs are bows, garlands, small flowers, crests and asterisk. Like yellow gold was combined at that time together with Platinum and diamonds. The Central diamond had a rose cut mostly one old European brilliant cut and the smaller diamonds. Their very delicate and graceful radiance which is reminiscent of lace fabrics is characteristic of the design of the jewelry pieces from the Titanic. A typical example of the preference of the Edwardian Period for the look of lace fabric is an opulent ring 18 carat yellow gold and Platinum, with very feingliedrigem Gallery design occupied by diamonds. It can be wonderful to imagine how this ring sparkled during the ceremonial dinner on the finger of one of the wealthy passengers of first class. Playful floral motifs were extremely popular in the jeweller’s art at the beginning of the 20th century. 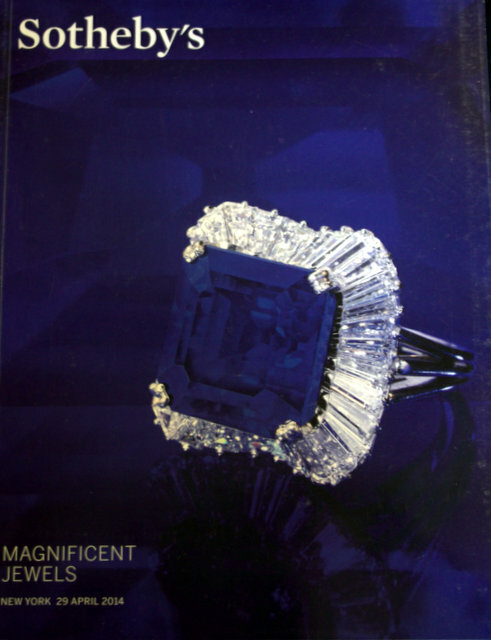 Evidence of a ring made of 18-karat yellow gold and fine Platinum with a large central natural Sapphire, which is surrounded by petals with numerous small diamonds found in the wreck of the Titanic. Sapphires were long considered the typical gems for engagement rings – it could have been this piece of jewellery to such, carried on the Titanic by a young bride or a fiance. With a Diamond pendant also a Platinum chain occupied the former fashion shows with delicate floral motifs and a four-leafed clover shape. You can admire the preference for loop motifs in a brooch yellow gold with Central diamonds in the old European brilliant cut and drop old European-cut diamond pendant. Inside the leather case that hid the imposing jewels, three coordinated sets of Golden cufflinks and collar buttons were in a small jewelry box, each of them in a different color. At one, the green of emeralds in the foreground, the other is the blue of the Sapphire and the purple of amethyst. The affluent society at the time of King Edward II of England. attached great importance in men’s formal and elegant clothes, with rich travellers of the Titanic cuff links were an absolute must therefore. Between reality and fiction – say what the jewelry over the life of their owners? Of course the rings, necklaces and cufflinks, found on the bottom of the sea in the wreck of the Titanic, only allow conclusions on their owners. In their lifestyle and their preferences they admit but a little insight and especially, they grant the imagination free rein itself in that time back to dream and to speculate on the lives of the people on the Titanic. Much like in the eponymous film classic, in which a fictional piece of jewelry, the by the legendary hope diamond -inspired necklace Heart of the Ocean, hanger for the Central love story serves as. You want a piece of jewelry that matches your personal preferences, could find one but so far anywhere? The luxury jeweler RENÉSIM responds to your wishes and our expert team designs an individual design like in close consultation with you. In addition, we offer you the possibility to compose your diamond ring from a gemstone of your choice and a matching ring model with the help Of our diamond ring Configurator and provided with an engraving. Of course you can have inspired but also by our extensive prêt à-Porter collections for diamond rings, gemstone jewellery, necklaces or earrings .